Click here for a link to our client portal, hosted by CCH. The client portal allows our clients to securely exchange sensitive financial information with our team. Access our payroll login, hosted by ADP. 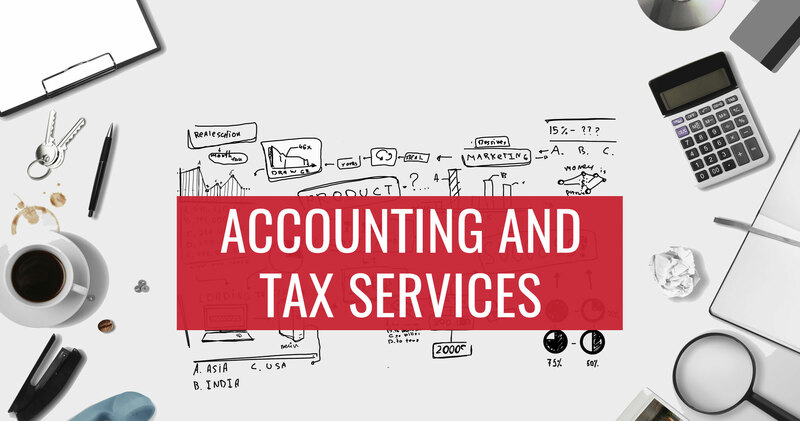 Clients who engage in our payroll services can log in here to process payroll, run payroll reports, and access payroll tax returns filed on their behalf. Click here for access to our cloud / virtual server. Clients who host their Quickbooks file on the Foresight cloud can use this link to log in and access their files. Click here to get to the IRS website. Find the status of your federal refund. Determine your local withholding rate and PSD code. Click here to pay your invoice. Use this link to access our payment page, log in to your account and submit a credit card or ACH payment on your Foresight invoice(s). Click here to see all the upcoming tax filing deadlines along with some timely tax tips.